Layers area - Click on select to change container ratio. Click on "Add image layer" to add new layer. Hover over the layer to see controls. Layers container box style - Adjust .thz-image-layers box style. Container box style - Adjust .thz-image-layers-container box style. Image overlay background - Set layer overlay background. Image overlay effect - Select layer overlay hover effect and duration. 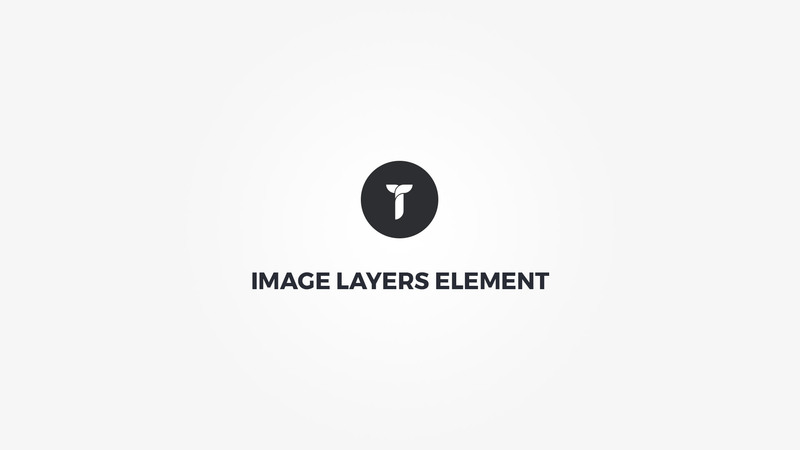 Image effect - Select layer image hover effect and duration. Overlay icon effect - Select layer overlay icon hover effect and duration. Image overlay distance - Distance the layer overlay from layer box edges. Overlay icon - Set overlay icon. Shown only if icon selected. Image metrics - Adjust layer image size , position and grayscale filter. Inherit style from - Insert layer ID to inherit the style from. If you have multiple layers with same box style you can set main layer Custom ID than add that ID here. This way ever layer on this page with this inherit ID will use same box style. This reduces the overhead CSS and renders the layers faster. Note that once the inherit ID is added the box style for this layer is not printed. The effects must be set on per layer basis. Click action - Select image click action. Open a link or the image in lightbox. Animate container - Add animation to the layer HTML container.